Polar bears aren’t all that fragile. The face of climate change, Polar Bears are going extinct !!! If you read a website called polarbearinternational.org they most certainly are going extinct. But if you look at some recent data it shows the opposite. That might have you starting to scratch your head in confusion. You need not to have a strong imagination as too why this website might not tell you they aren’t doing too bad considering the donate tab is on the home page. Fact #1 Polar Bears have lived in through periods far warmer than today. Polar Bears diverged from brown bears between 130,000 and 650,000 years ago, with the general consensus that they first appeared in the Pleistocene, and must be at least 115,000 years, the date of the oldest known polar bear fossil. Polar bears have lived through warmer periods even since the last Ice age. 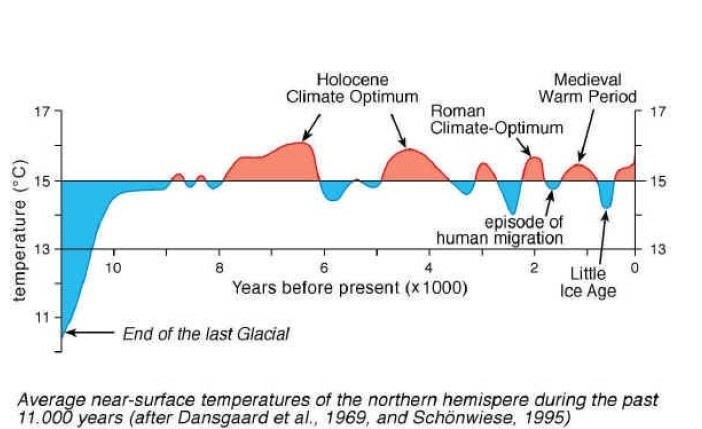 The Graph below shows a higher average temperature for a period of approximately 2 thousand years longer than the current average. 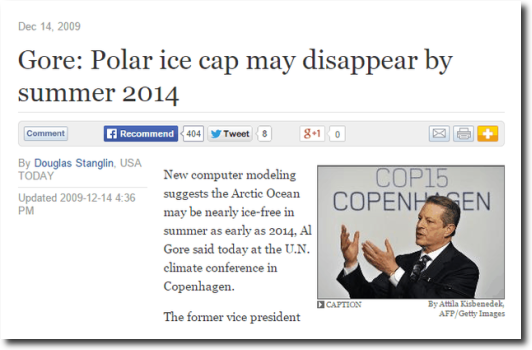 The Arctic may even have been periodically ice free during this period. Polar bears made it through this period. 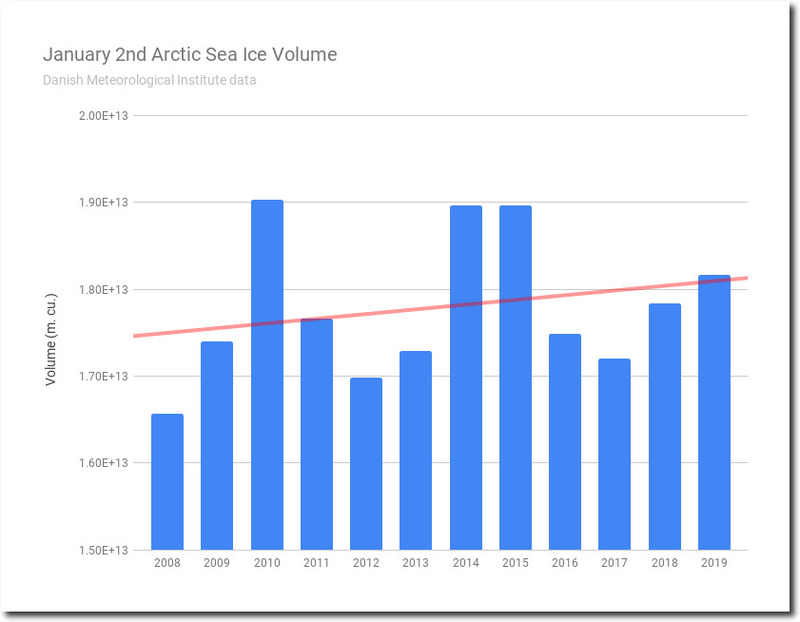 Without even having to look at the claims that the ice sheets are melting its clear that the Bears aren’t all that fragile when it comes to higher temperatures and less ice. The truth is the polar bear population has increased from about 6,000 – 8,000 in the 1960s to 25,000 – 28,000 today. This is due mainly to a treaty signed by all the Arctic nations in 1973 that ended the unregulated hunting of polar bears.